ohmMother Yoga is a yoga studio in Algonquin, IL that offers Prenatal Yoga, Fertility Yoga, Women's Yoga, Baby Yoga, Tot Yoga, Kids Yoga and Mother + Baby Yoga. 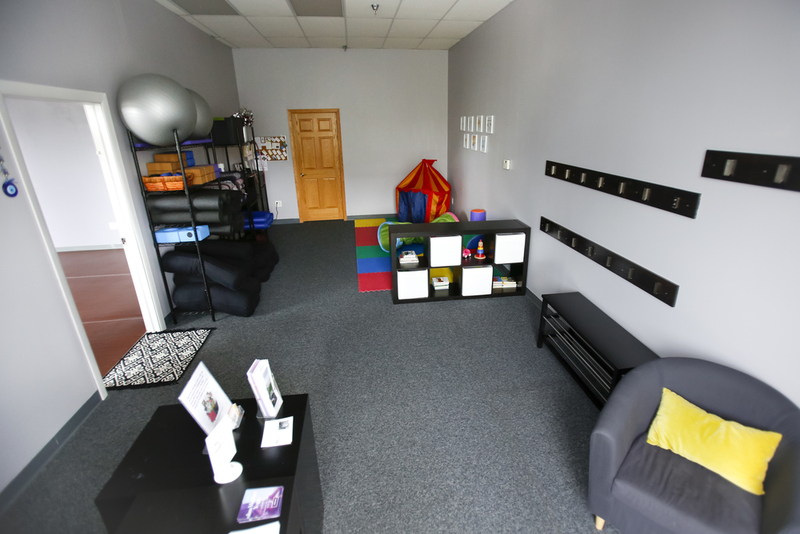 Located at 1110 N Main St in Algonquin, IL - the ohmMother Yoga studio is a calm, kid friendly, cozy and inviting space to practice yoga. You will find personal touches throughout the space to inspire you and make you feel right at home. Our lobby has comfortable seating for pregnant mamas and plenty of room for coats, diaper bags and carriers for all the kids in your family. 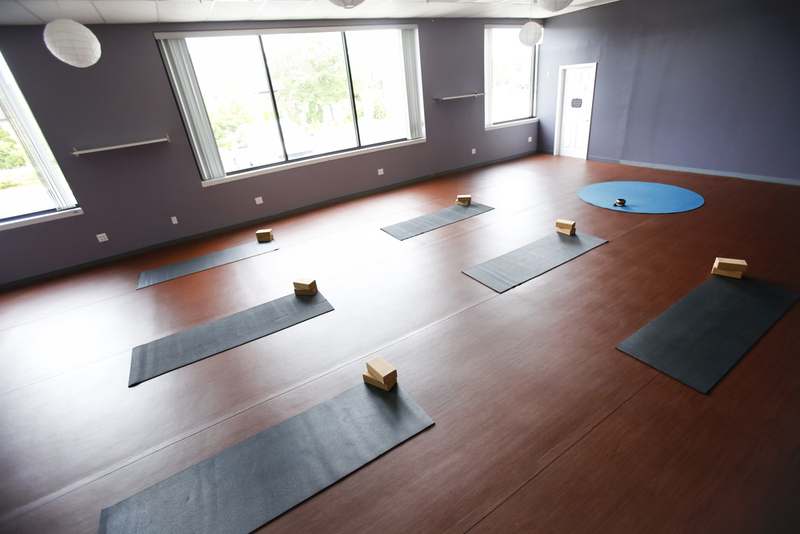 Our studio features soothing wall colors, with supportive and cushioned Dollamur Yoga Flooring. We provide all the props and supplies you could need to practice yoga, you don't have to bring a thing! We have an accessible bathroom with changing table, step stool and toddler seat to make changing diapers, or getting your little one to use the toilet, a breeze. Our studio is cleaned every week with environmentally safe and child friendly cleaning products. 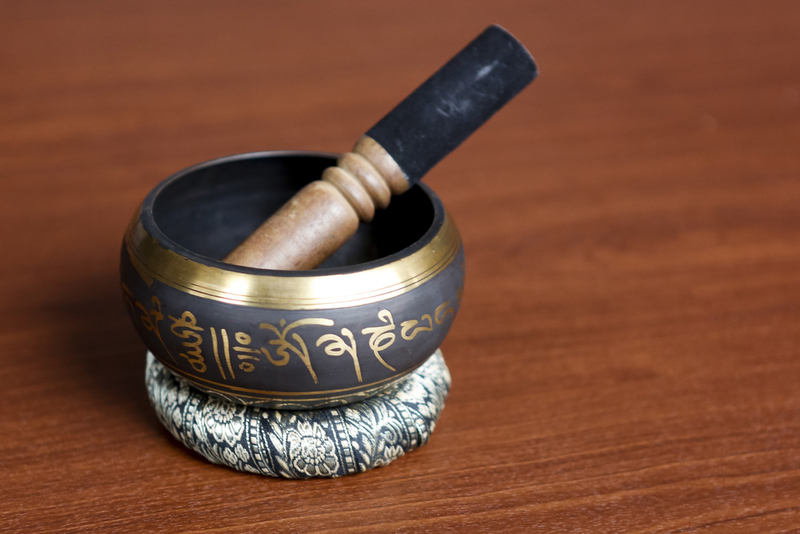 We hope to see you in our studio very soon, Namaste.